Dairygold has this morning reported a 33% increase in operating profit to €27.3m. 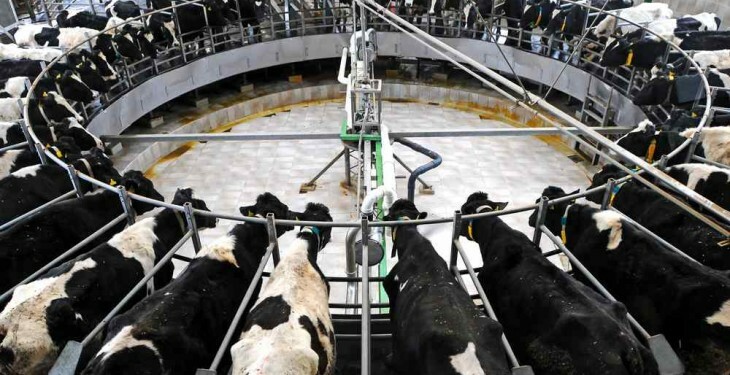 The farmer owned co-operative also saw revenues for the year rise by 16% to over €847m, while the co-op said that milk output was 4% higher at 959 million litres. 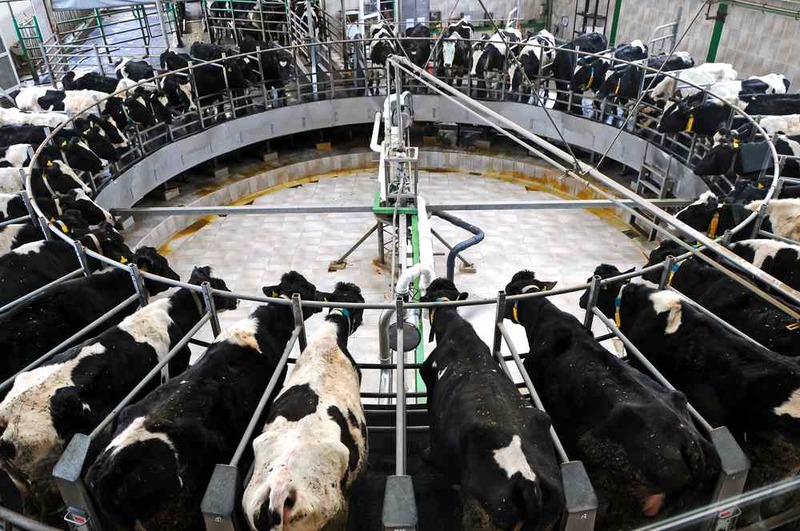 Dairygold outlined that this increased volume is seen as a good indicator of its milk suppliers’ desire for expansion. Dairygold said that its individual businesses all contributed to the improved financial performance. Strong returns from international dairy markets also helped the group deliver a leading milk price to milk suppliers, it added. “Our strong financial position, combined with a thought out expansion strategy ensures that the Dairygold business is ready for growth. This will be achieved, both organically in a post quota environment and with strategic acquisitions as appropriate,” he added. Dairygold which is owned by 8,800 members, of which 3000 are milk suppliers and the rest involved in other agri enterprises such as tillage, beef or sheep had a year of two halves.